Knopf Books for Young Readers, 9780385754798, 40pp. 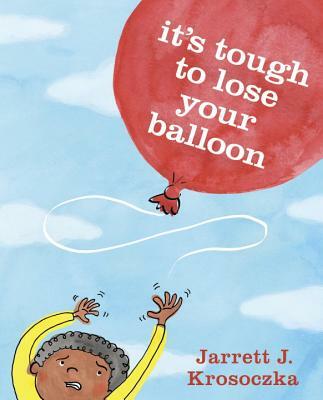 Jarrett J. Krosoczka is the author and illustrator of Punk Farm, Peanut Butter and Jellyfish, and Baghead, among numerous other picture books, as well as the popular Lunch Lady graphic novel series. He lives with his family and a pug named Ralph Macchio in Northampton, Massachusetts.